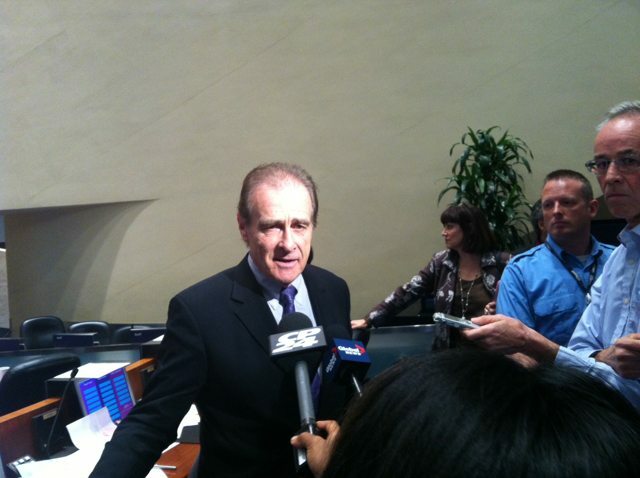 Deputy Mayor Norm Kelly: "The Mayor Wants to Wage War. I Want to Wage Peace." Kelly responds to the new limits imposed on the mayor's office. Kelly is generally a quiet member of council. A steadfast supporter of the mayor until recently, Kelly is best known for being a climate change denier. He is widely expected to act as a caretaker, and has shown no indication that he’ll be pursuing any major new policy initiatives in the remaining months of council’s term.